Dr Philippa East’s website details the range of clinical services she offers, but two headings are particularly arresting: ‘Mental Health in Fiction’ and ‘Consultation Services for Writers’. 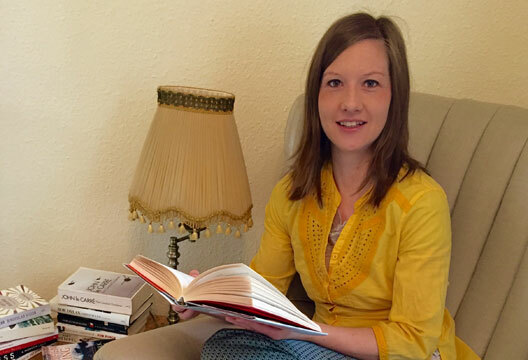 Further research revealed details of her prize-winning short stories on the Fiction Desk website. Where does the combination of clinical psychology and writing come from?